Keywords are ideas and phrases that define your page content and what your website is about. If you are to pick everything on your page; videos, images and content and mix them all up to come down to a single phrase, that is your Keyword. 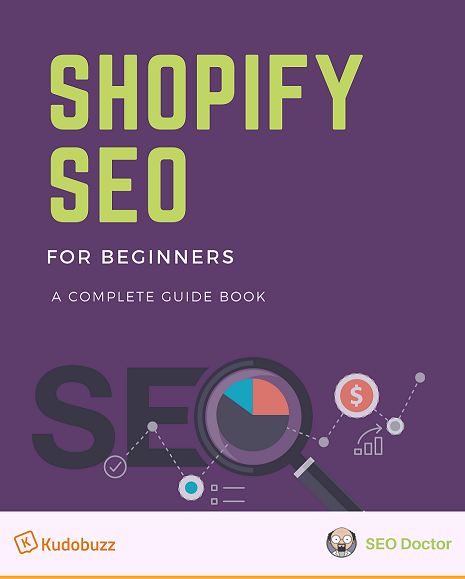 Read the full article How to do keyword research for Shopify. After you are done with all the hard work finding the right keywords, it’s no good throwing them all around your page. A proper Search Engine Optimization can only be obtained by following the right rules and procedures when it comes to implementing keywords on your page to send the right signals to Google Bots. Read the full article – Guide to Writing Exceptional Titles & Meta Descriptions For Your Shopify Store.